As you might have heard, world leaders are meeting in Argentina for their annual G20 summit. So, Nexter.org gathered amazing pictures of beautiful and strong women who were seen on the Summit in Argentia. 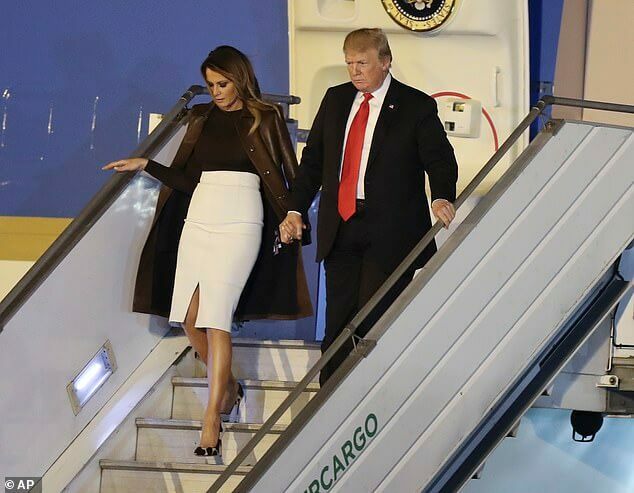 Melania, 48, looked stylish in a leather coat and white pencil skirt as she touched down in Buenos Aires with President Donald Trump on Thursday. 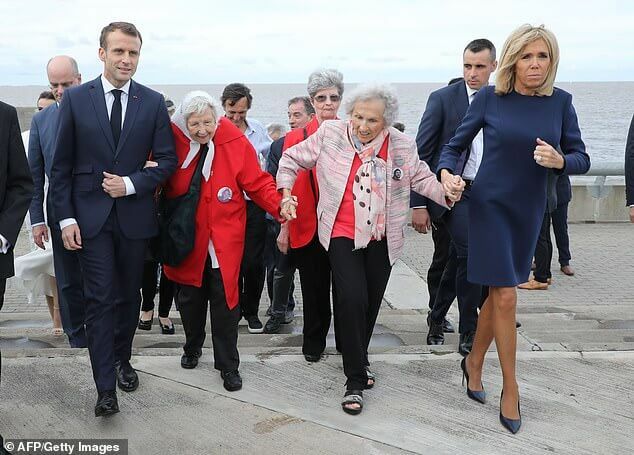 Brigitte Macron (left), 65, opted for a chic white blazer and matching skirt, featuring a zip down the front, as she joined husband President Emmanuel Macron. 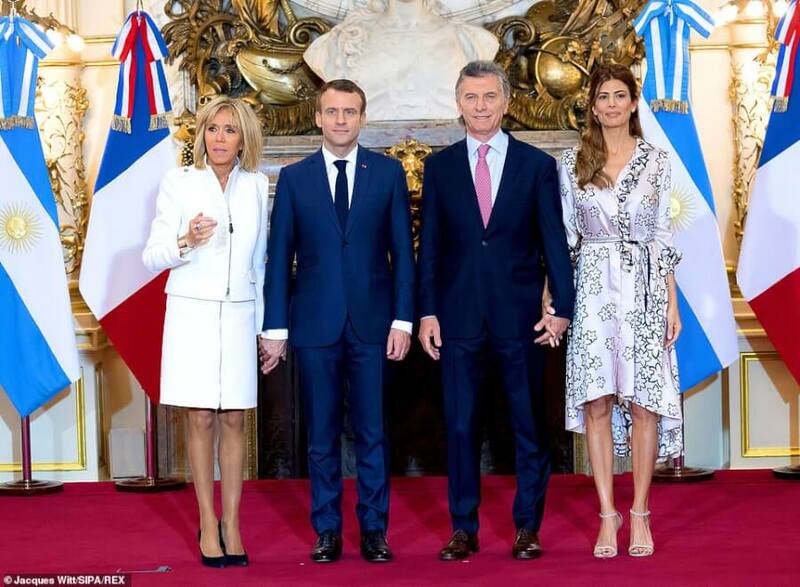 Here Brigitte wore a navy shift dress as she and husband Emmanuel Macron visited the Remembrance Park in Buenos Aires on the eve of the G20 summit. 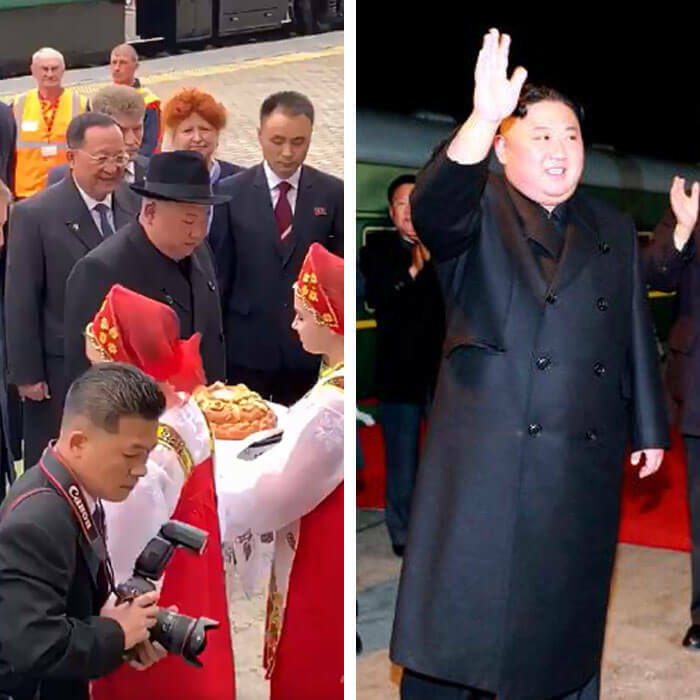 Sophie Trudeau, 43, looked stylish in all black ensemble as she joined husband Justin Trudeau in Argentina. 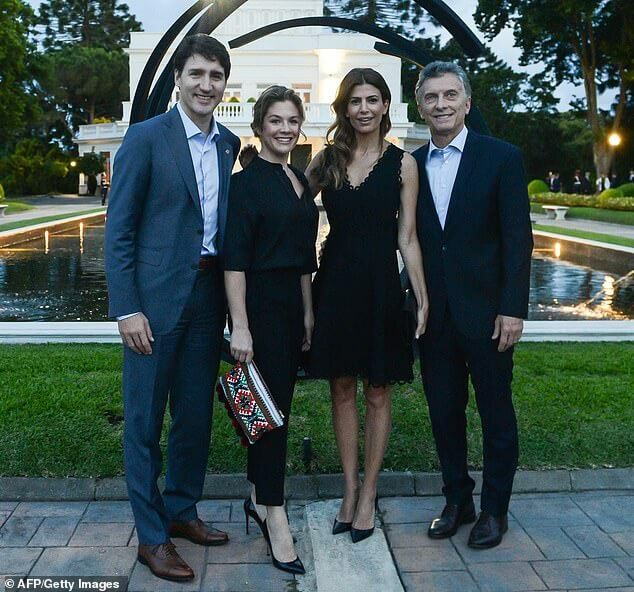 The Canadian Prime minister and his wife Sophie posed for photographs outside the Olivos presidential residence in Buenos Aires on Thursday, along with President Macri and his wife Juliana. 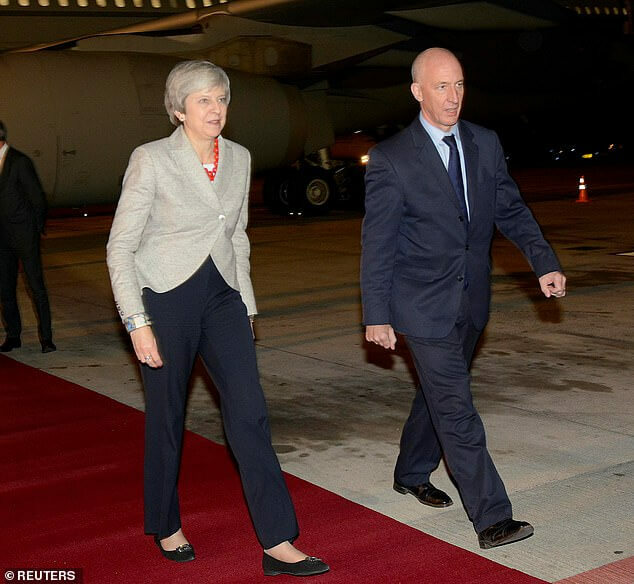 Theresa May has become the first serving UK Prime Minister to visit Buenos Aires, after arriving for the summit on Thursday without husband Phillip. 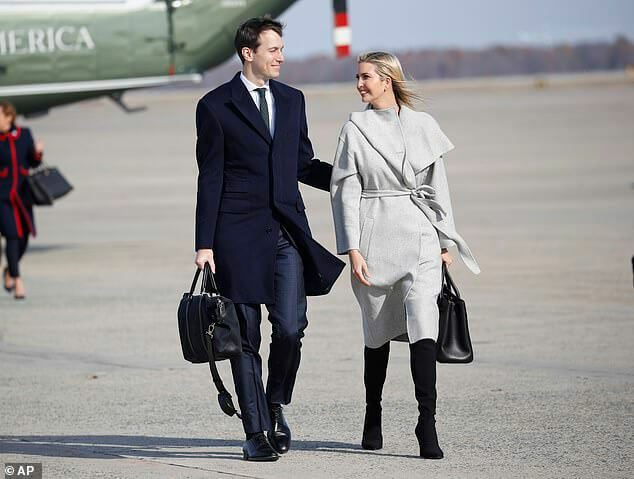 Ivanka Trump was seen departing for the G20 summit with husband Jared Kushner on Air Force One on Thursday.